We're Not Just a Farmers Market....We're a Makers Market, Too! 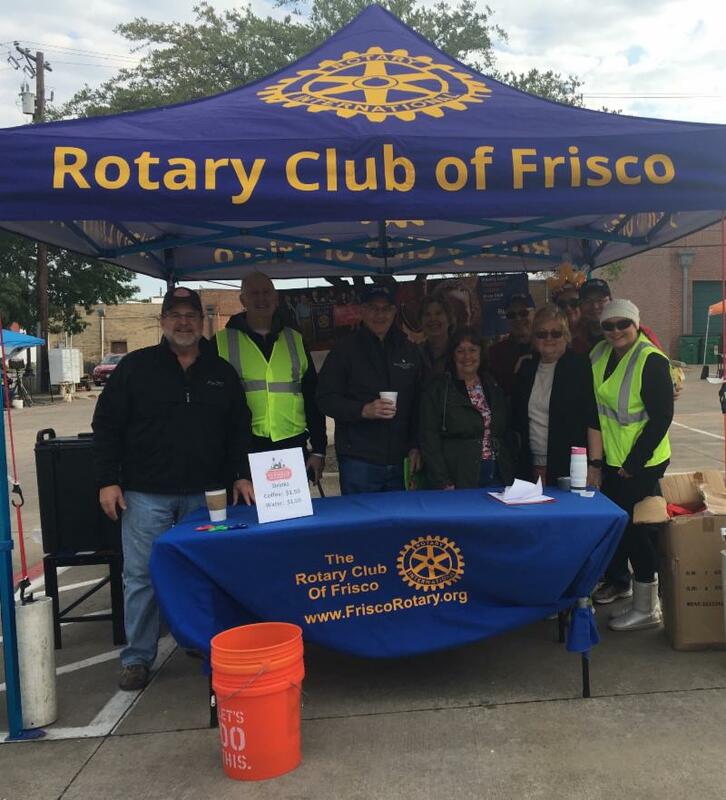 Lamb is the "other red meat" offered by our meat vendors at the Frisco Rotary Farmers Market. 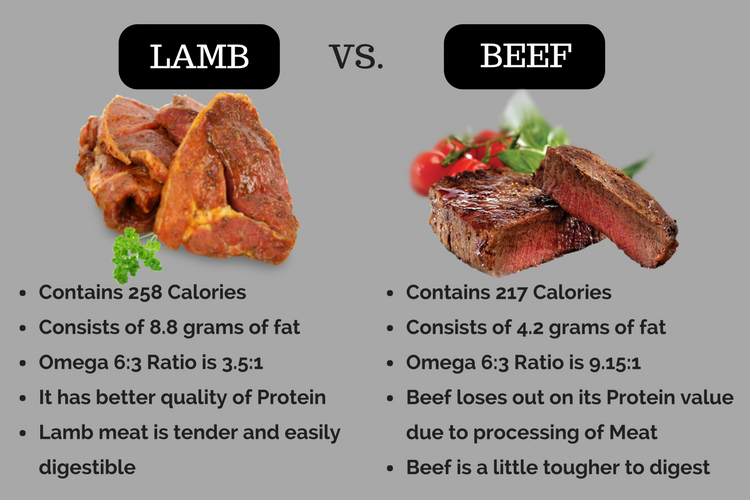 This picture compares lamb to beef. 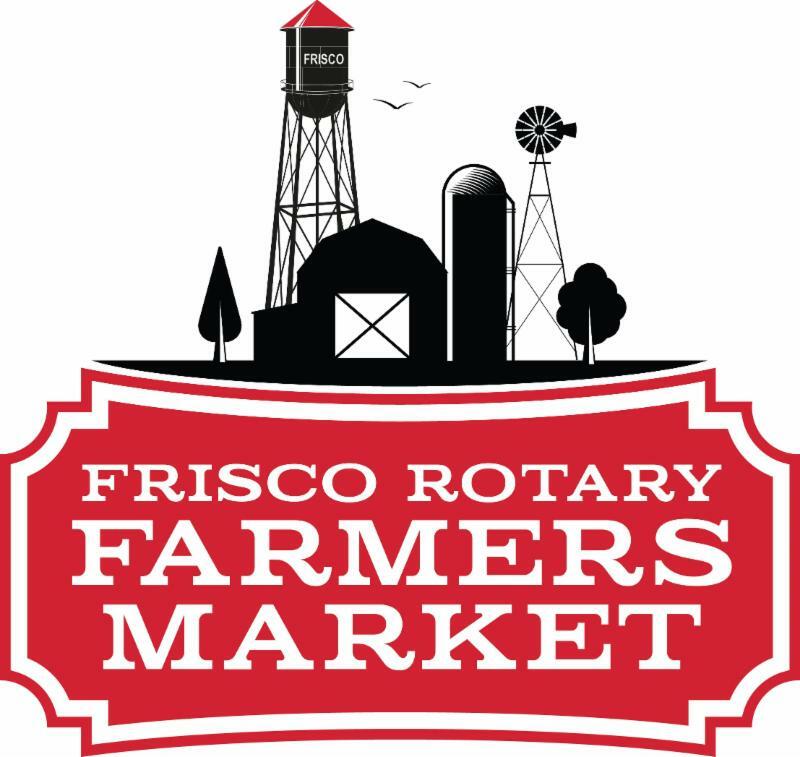 Part of the fun of shopping at the Frisco Rotary Farmers Market is discovering new foods to experiment with. Both of our meat vendors offer pasture raised lamb that offers a mild introduction to the world of lamb...a nice alternative to beef. Preheat grill for medium heat. Place the lamb in a larg bowl and mix with mint, cilantro, oregano, garlic, sherry, vinegar, and molasses. Season with cumin, allspice, red pepper flakes, salt and black pepper. Mix well. Shape into four patties. Brush grill with oil. Grill burgers five minutes on each side. 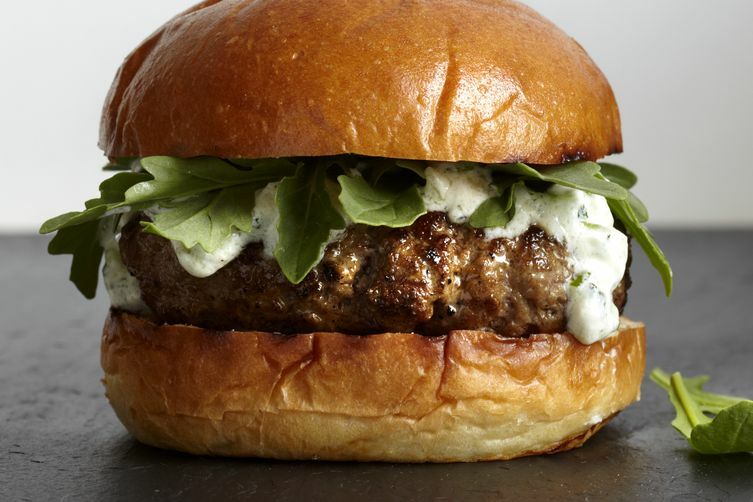 Serve on hamburger buns or pitas and sprinkle with feta cheese. Prep the cucumber. In a food processor, grate the cucumbers. Toss with 1/2 tsp kosher salt. Transfer to a fine mesh strainer over a deep bowl to drain. Spoon the grated cucumber into a cheese cloth or a double thickness napkin and squeeze dry. Set aside briefly. Make the garlic paste. Clean and dry the food processor. Place the garlic cloves in the food processor. Add the remaining 1/2 tsp salt and the vinegar. Turn the machine on and stream the olive oil in through the feed tube, and let the machine run until it pushes the garlic to one side. 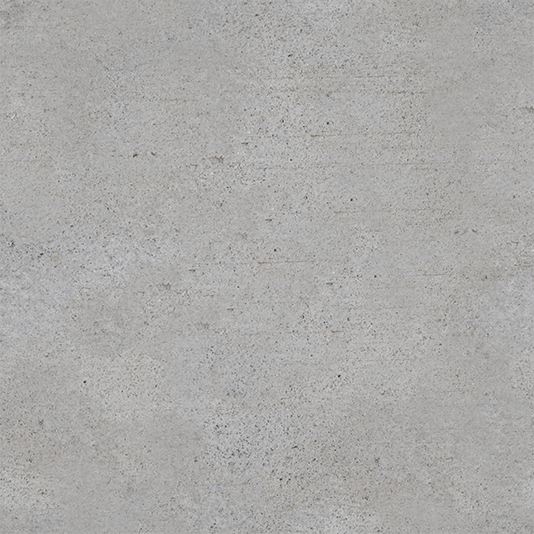 Stop the machine, and scrape down the sides then run the processor again. Do this for five times or so until the garlic turns into a wet, mushy paste. Combine and chill. Add the cucumber and garlic paste to a large bowl. Stir in the yogurt and white pepper. Combine thoroughly, sweeping the sides and the bottom of the bowl so the garlic paste gets evenly incorporated. Cover tightly and refrigerate for at least 2 hours. Debbie Frazer from Cobalt Creations Co. (shown here in her booth) says her business is truly "all in the family." 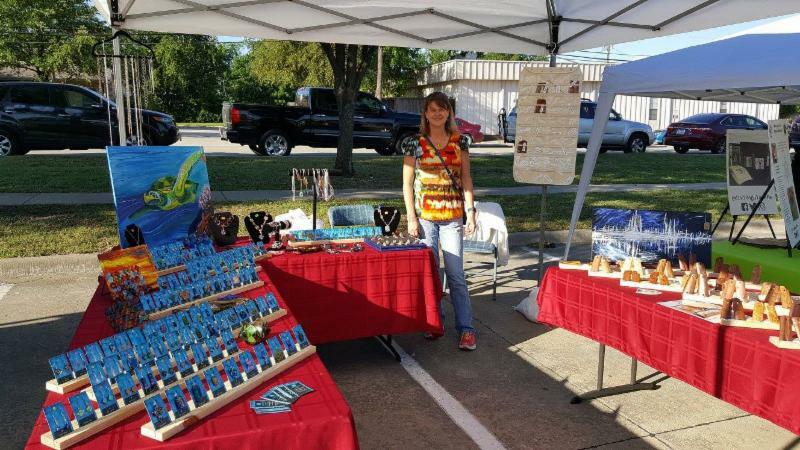 Cobalt Creations Co. offers fused glass jewelry, hand carved pistol grips and original art in their Frisco Farmers Market booth. 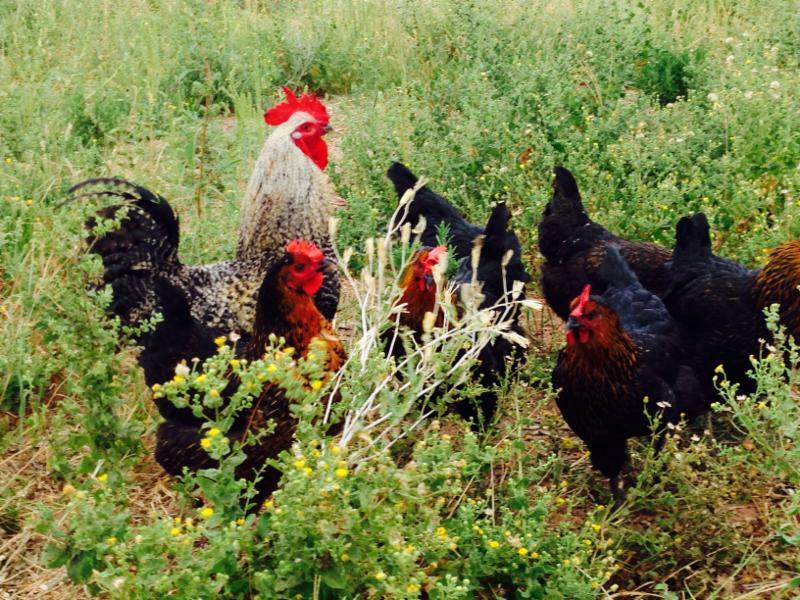 The Frazer family is made up of entrepreneurs! Debbie Frazer creates fused glass and metal jewelry, her father in law hand carves pistol grips and her daughter in law creates original artwork. 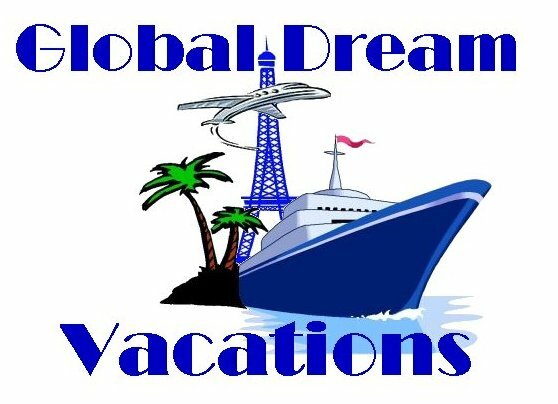 Her husband participates in the family business by creating and maintaining their website. 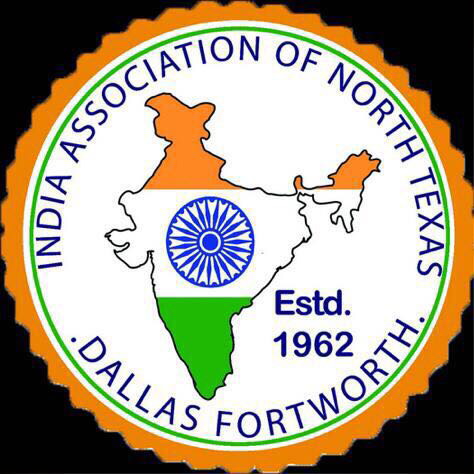 Just as the FRFM requires all produce and meat vendors to also be growers and ranchers, we require all food and craft vendors to make what they sell. After all, meeting the people who grow and make your food and make the crafts they sell is what shopping at a farmers market is all about! 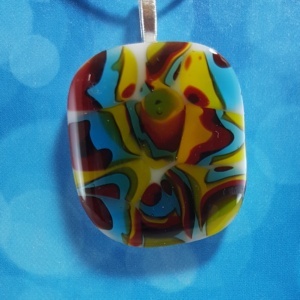 One of Debbie Frazer's original fused glass jewelry designs. Glass fusing is an ancient art form. Archeological evidence shows that the Egyptians were fusing glass around 2000 BC. Fusing was the primary method of making small glass pieces until the creation of the glass blowpipe. Debbie truly infuses her creations with "sweat equity" since they are fused in a kiln at termperatures from 1099 degress F to 1501 degrees F! Debbie also makes and sells metal jewelry. 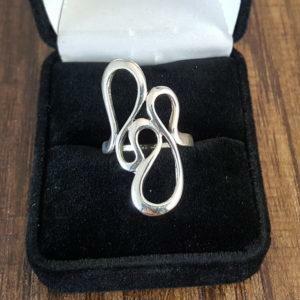 This ring is an example of the metal jewelry that Debbie Frazer makes and sells at the Frisco Rotary Farmers Market. 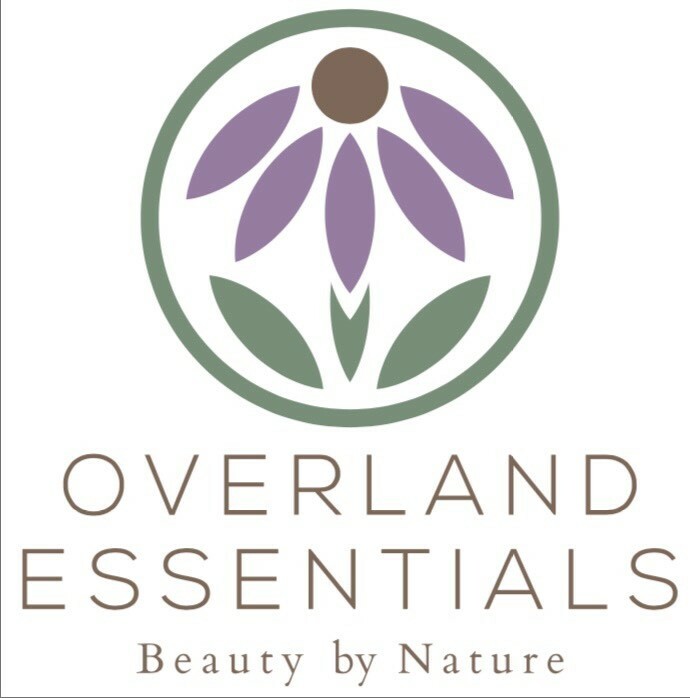 Cocobolo, Box Elder, Redwood, Maple, Lacewood, Walnut, Snake Wood, Eucalyptus, Iron Wood, Olive, Cedar, Hackberry, Holly, Mesquite, Cypress, Cumaceba, Thuya, Red Mallee, Tiger Caspi, Tamarind, Chechen, Leopard, Cherry, Bodark, Hackberry, Rosewood, and Bocote. 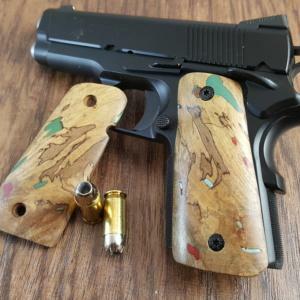 Hand carved compact 1911 hand grip made from pecan wood. In addition to jewelry and gun grips, the Cobalt Creations Co. booth at the FRFM offers original artwork crafted by Debbie's daughter in law. 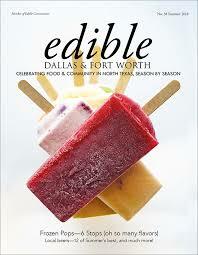 Stop by and visit with James and Debbie at this Saturday's market and find the perfect gift...for you or someone else! 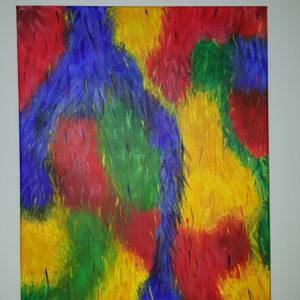 AZ Rain is one of many original paintings available from Cobalt Creations Co. 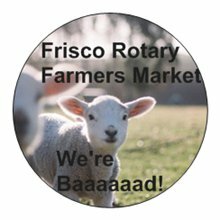 Pick Up Your FREE Limited Edition Little Buck the Buck Creek Lamb Sticker at the Frisco Rotary Farmers Market booth this Saturday! We also have a bottomless cup of coffee for $1.50 (now from The Barking Owl Coffee Company) and bottled water for $1.00. Stroll the market and stay hydrated!